Buying a Rifle – So Many Choices….. The word "rifle" originally referred to the pattern of grooves called ‘rifling’ cut into the inside of the barrel. Rifles are used in warfare, defensive operations, hunting and shooting sports. 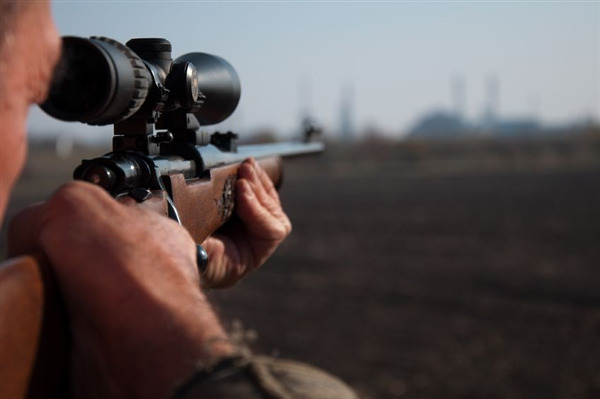 At Metro Pawn and Gun we stock a large variety of rifles, including bolt action rifles, semi-automatic rifles, sporting rifles and collectible or antique rifles.